This year has been unbelievable for the Trust. What a tremendous amount of support we have had. We are so incredibly grateful and are truly thankful to each and everyone of you. Family and friends have cycled across America, cycled up and down the steepest cols in the Pyrenees, sold strawberries, attended wine tasting event, held coffee morning, painted Christmas cards, sold Wimbledon tickets to name a few. On top of that, we have been hugely supported by Cameron’s schools, Pilgrims and Winchester College, as well as St. Swithuns. Thank you all for being part of our journey. Family and friends have cycled up the steepest cols in the Pyrenees and sold strawberries to raise funds for the trust. This is a huge and exciting project. 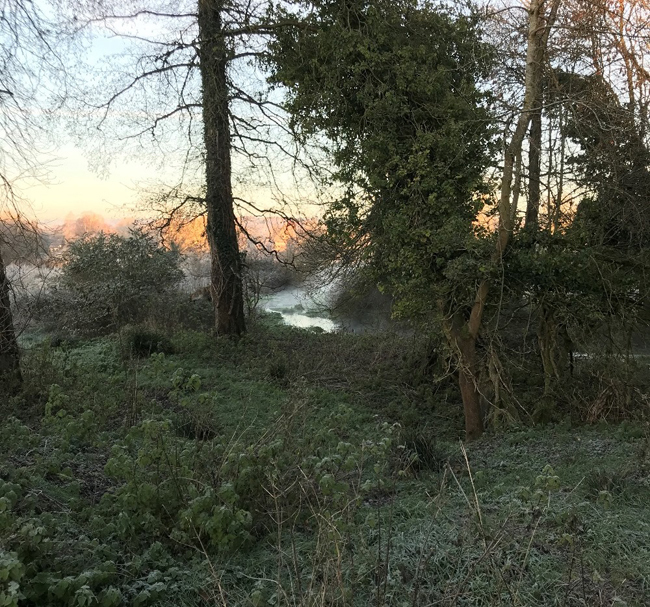 Creating Cameron’s Cottage is at the forefront of our plans, somewhere where nature can be appreciated to the full and somewhere that will be used for a variety of educational purposes. We are in the middle of talks with a few organisations and are looking at some very promising locations. We hope to share some more exciting information with you very soon. Helping and inspiring young people to engage with nature is so rewarding. We continue to reach children and teenagers by creating new and varied ways to connect and involve them. We love hearing from you, so please keep sending us your updates. Keith Betton, in conjunction with Winchester College, gave a fascinating talk about Peregrine Falcons to over 350 school children. 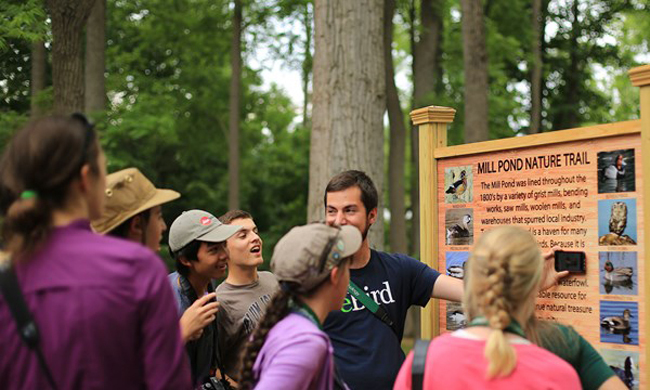 Awarded Max Hellicar a scholarship to attend Cornell Lab of Ornithology Bird Event last July. Application now open for 2018. 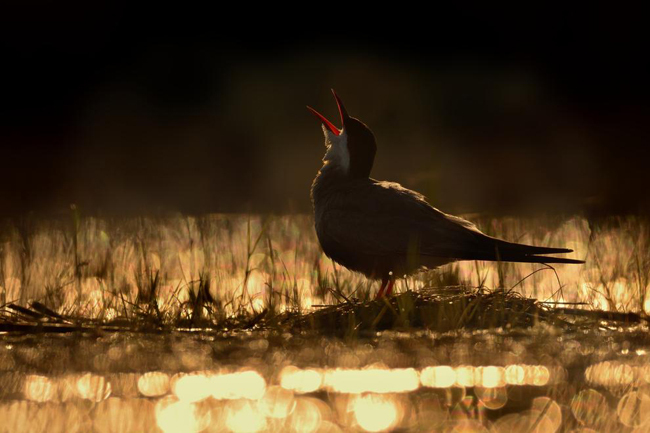 Sponsored Cameron Bespolka Young Bird Photographer of the Year Competition. 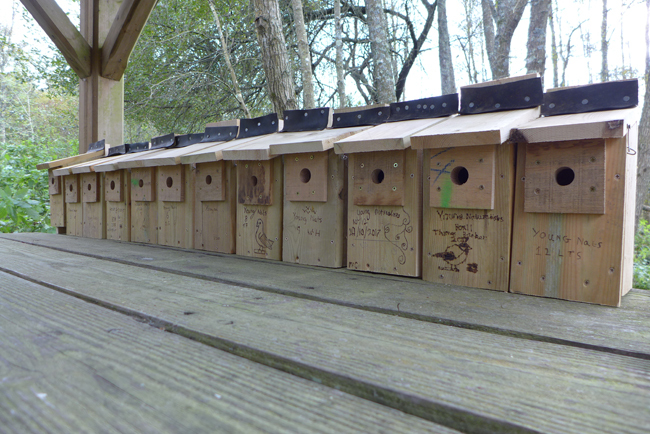 Together with Hampshire Wildlife Trust, have set up a group of Young Naturalists who meet every month at Blashford Lakes. 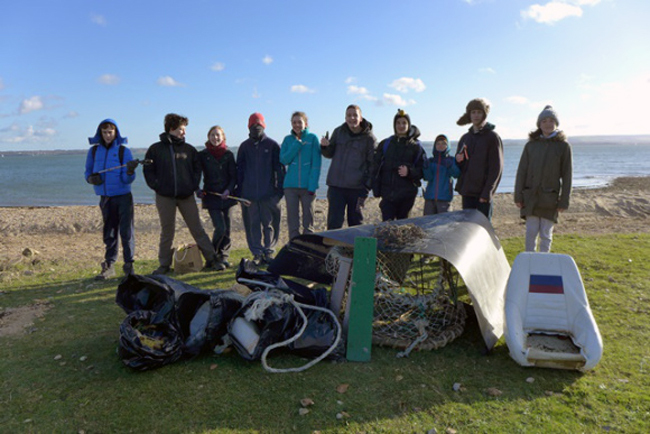 This group attended a two night residential in Beaulieu last month where they were on the look out for birds and mammals, beach clean up, talk on astronomy, feeding farm animals, Falconry display and a talk from New Forest National Park Authority about conservation. 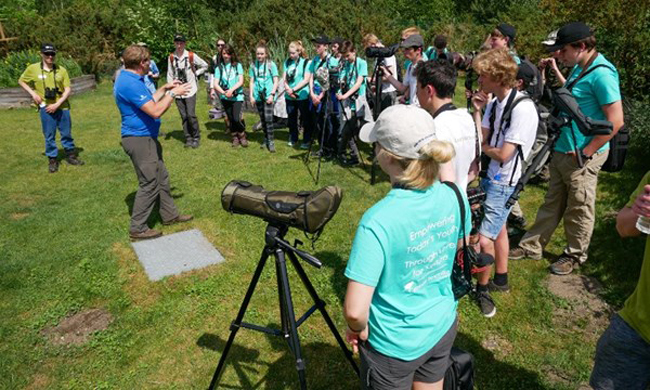 Together with British Trust for Ornithology, sponsored a Bird Camp to further the education of a group of young birders, aged 12 - 18. Next year’s Camp will be on 25th - 27th May, 2018. Applications will be available soon. For those young birders nearer to home, we are offering a chance to attend a weekend in Hampshire, organised by the Hampshire Ornithological Society. 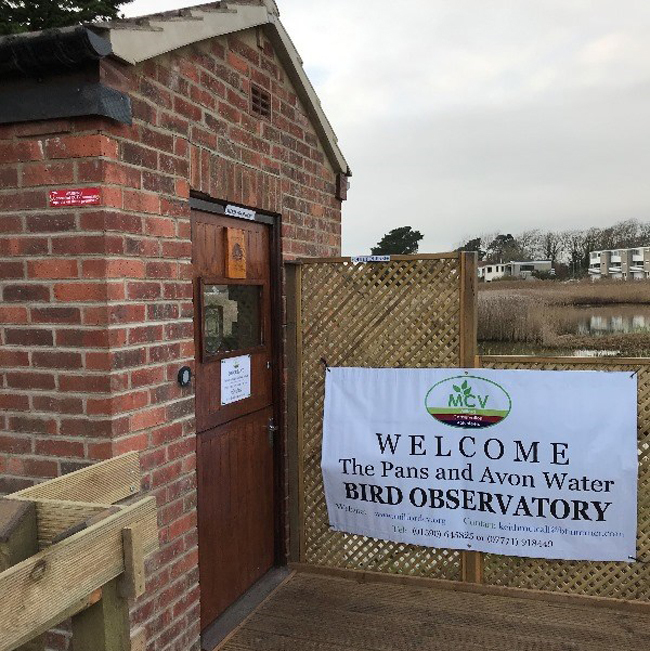 Helped support and renovate a Bird Observatory in Keyhaven is now open for spotting many various species of birds. Finally, please do have a look at our newly opened on-line shop. 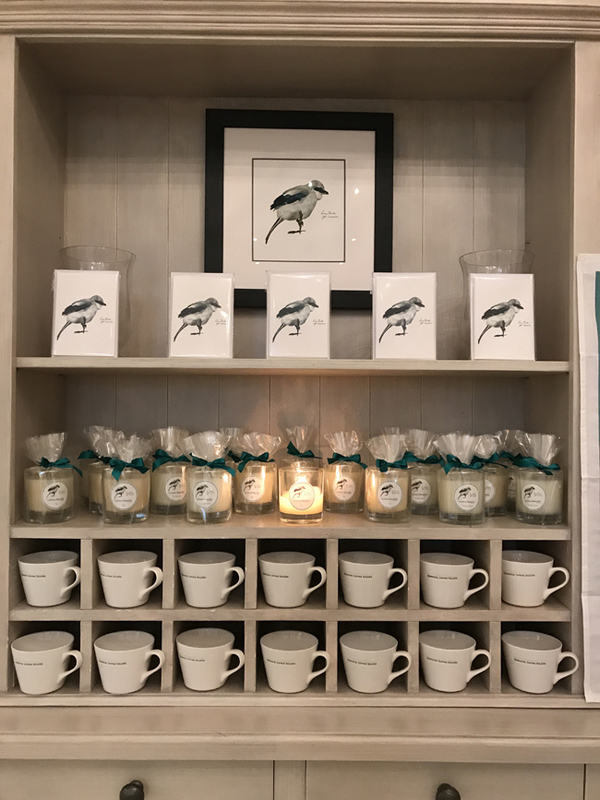 Our collection was inspired by Lucy Neish’s beautiful Great Grey Shrike that she painted for Cameron. Please browse through our collection, which was created with the help of wonderful friends Nicky, Sarah and Isabel. Please keep checking our website which is up-dated weekly and has all our latest News. Thank you so much for all the thoughtfulness, support and kindness these last 4 years. This Charity means so much to us and it is very rewarding to see it grow and reach more and more children. We could not achieve this without the help of our two Trustees, Keith Betton and Sarah Neish, who give up so much of their time. I am also so grateful to Winchester College for sending 2 boys every week who volunteer and help with the ever increasing workload. 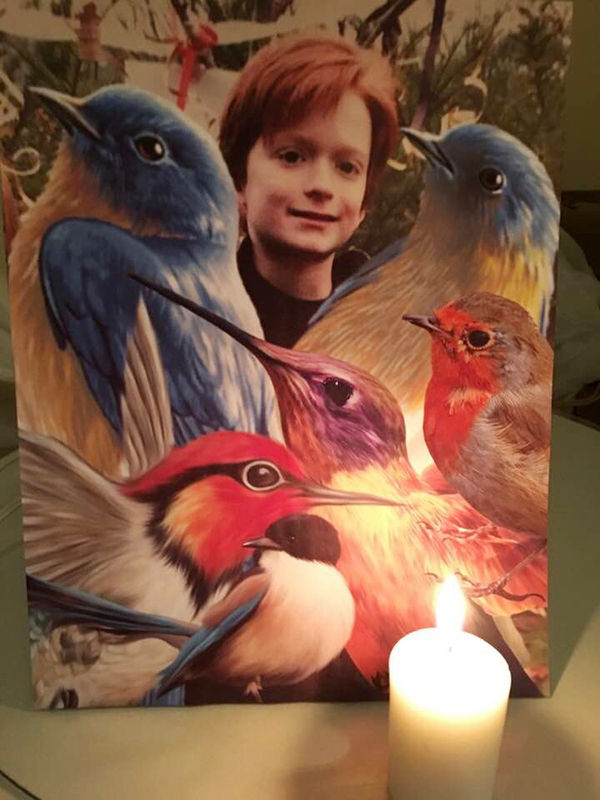 Thank you to everyone for lighting a candle for Cameron on 28th November and for helping us keep his memory and passion alive.